As the Director of Construction Services for Hahn Loeser, Jeffrey S. Roush works with the Firm’s attorneys and clients to implement best construction management practices and risk management measures that will elevate our client service and outcomes. 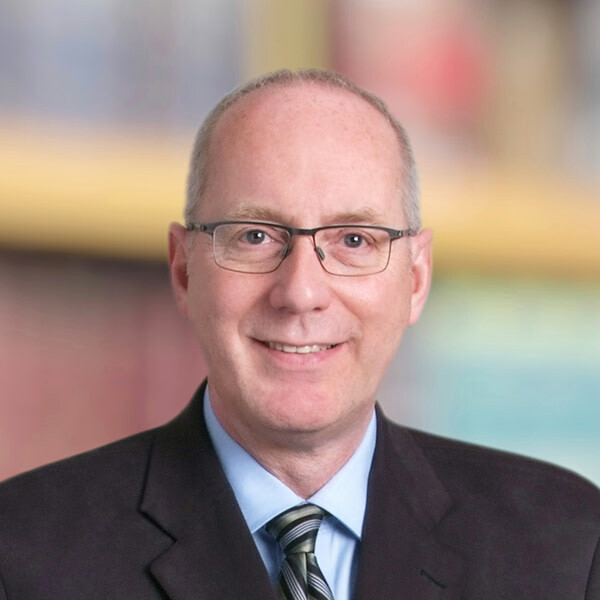 With more than 35 years of experience in the construction management industry, Jeff has served in senior-level construction and project management positions on numerous projects for various hospitals, education departments, agencies and private sector companies. Jeff has experience overseeing project delivery through the development, programming, budgeting, design, bidding, pre-construction, construction and activation phases. Prior to joining Hahn Loeser, Jeff served as the Director of Construction at University Hospitals Cleveland Medical Center. Before serving in that role, Jeff led the construction management, general contracting, interiors, carpentry and special projects group at Marous Brothers Construction. Jeff’s background includes 25 years as a project controls, scheduling, and claims consultant on numerous complex construction projects.